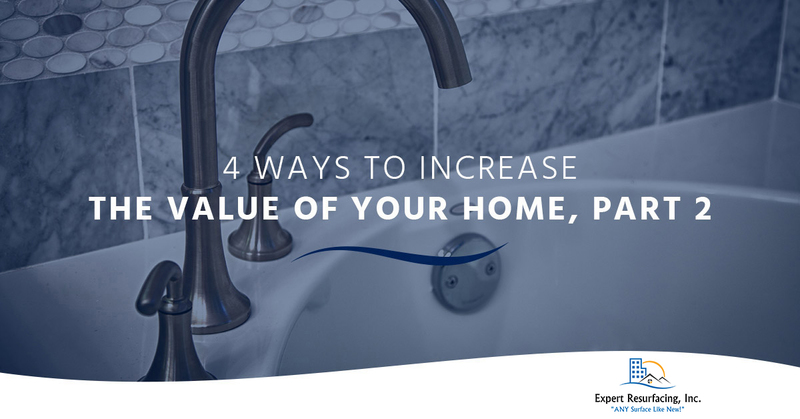 Today, we will look at four more ways you can boost your home’s value with simple home improvements. When you’re ready to update the surfaces in your home, call Expert Resurfacing to request a quote for countertop resurfacing, tile reglazing, and bathtub resurfacing in Tidewater. Replacing your outdated appliances can make your home eco-friendly. Not only will this reduce your monthly utility bill, but you can feel good about doing your part to reduce energy use. Plus, if you plan to sell your home, then updating appliances and features in your home with eco-friendly solutions can greatly increase the value of your home while also making your home more enticing to potential buyers. Tile resurfacing is a great way to revamp worn, dirty, and outdated tiles on various surfaces in your home. Rather than undertaking a tile replacement, tile reglazing can update your chipped or worn out tiled surfaces, restoring luster and shine, or completely transforming them with a whole new look. Plus, unlike replacing your tiles, tile refinishing involves an on-site, spray-on method so there’s no demolition, plumbing complications, or expensive material removal. Windows allow natural light to enter the home, but also protect the interior of your home from the elements. If you have broken, damaged, or drafty windows, you’ll want to repair or update them. While broken, damaged windows are dangerous for a number of reasons, drafty windows allow air to move in and out of your home, which means you’re likely spending more money on costly utility bills each month to heat your home or keep it cool. Updated windows can reduce energy costs, and appeal more to potential buyers. Bathtub resurfacing can completely transform a bathroom. Whether your bathtub is covered in hard water stains, chips, and rust, or is simply an outdated color, bathtub refinishing is a cost-effective solution. Replacing a bathtub is expensive and time-consuming, but a bathtub refinishing can update the style and functionality of your tub with little downtime. Resurfacing a bathtub is a smart, easy way to add value to your home. To request a quote for any of our resurfacing services, call Expert Resurfacing today! A professional countertop refinishing, tile reglazing, or bathtub resurfacing can not only add value to your home, but can also enhance your home’s comfort, functionality, and appearance. 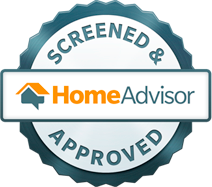 Contact your Top Rated Local® resurfacing experts in Tidewater today!